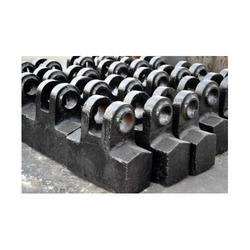 Exporter of a wide range of products which include durable steel castings, gun metal casting, manganese steel casting, comprehensive manganese steel casting, special manganese steel casting and steel casting. Durable Steel Castings range made available by us is well recognized for providing durable performance and is well recognized for corrosion resistance and abrasion resistance properties. 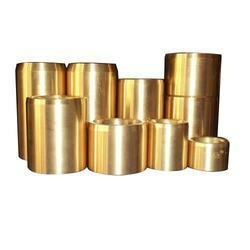 These do not require the use of plating and find rich usage in end areas like construction & engineering industries, automobile sector, and others. Further, our expertise lies in making these available in both standard and customized finish specifications. 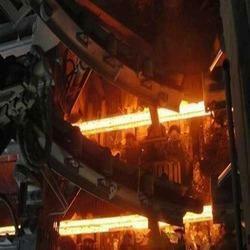 We are one of the leading manufacturers and exporters of Gun Metal Casting. This is manufactured as per the set industry standards and norms. Gun Metal is basically a type of bronze, an alloy of copper, tin, and zinc, which is playing an active role in the manufacturing process of steam, hydraulic castings, gears, valves and various small objects. Available in protective packing, these are known for their excellent composition and purity. We offer them at most affordable rates. Manganese Steel Casting solutions offered by us are available in a comprehensive range of finishes so as to perfectly suit the end application needs in varied industries. 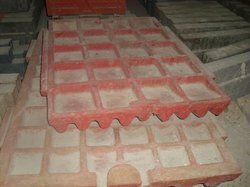 These castings are well recognized for their optimum porosity, grain structure, as well as wear resistance, attributes and find application in areas like mineral pulverizing, stone crushers, liners, rail crossings, grates, earth moving equipment and others.